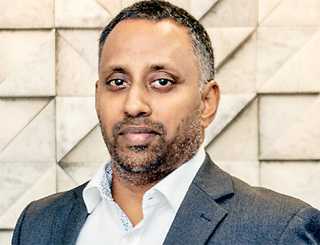 Dr.Rasitha Wickramasinghe of STAX Colombo discusses private equity (PE), due diligence and challenges faced by Sri Lankan corporates in attracting PE funding. 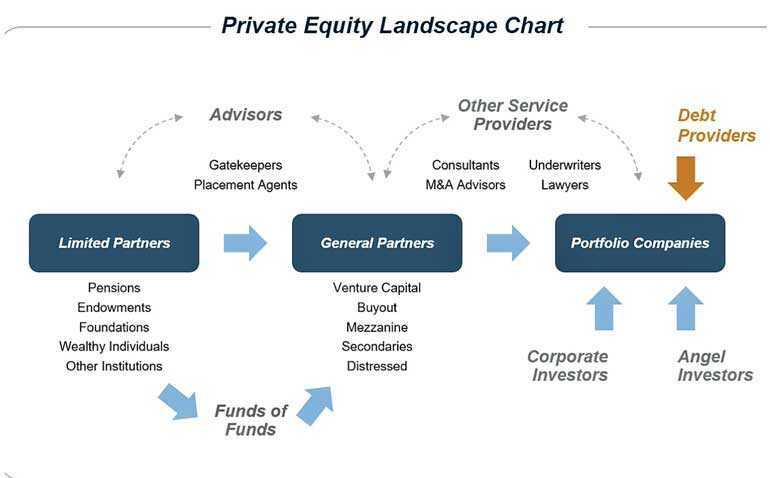 A private equity firm (or PE fund) is a pool of money set up to invest in companies. They raise money from limited partners (LPs) that can include endowments, pension funds, corporate funds, wealthy individuals, and funds of funds. General partners (GPs) manage the money from the LPs and oversee the day-to-day operations of the fund, making investment decisions and managing the acquired companies (also known as portfolio companies). Technically, VC is also a form of private equity. While VC funds often go for startups and early stage companies championing disruptive ideas, PE firms look for established businesses. A majority of PEs like leveraged buyouts – where the fund borrows additional money to enhance its buying power – which supports larger ticket sizes. Put simply, due diligence is the investigative process that’s undertaken prior to making an investment. There are three types of diligence – financial, legal, and commercial. The first two are, respectively, an assessment of the financial health of the target company and an investigation of legal risks associated with the deal. STAX conducts commercial due diligence, evaluating the growth fundamentals of the company and its industry. Essentially, we gauge whether the offerings of the target company are in line with the current market and if they’re poised to take advantage of future growth. We evaluate the stability of the company by looking at factors like market size and share, competitive landscape, customer stickiness, and pricing stability. In terms of growth, we consider whether there are market whitespaces; how fast the industry is expected to grow; opportunities for increased volume or pricing; potential for new customers, products, channels, and geographies; and if operational efficiencies and/or bolt-on acquisitions could accelerate growth. In the PE world, the acquisition process – from sourcing to signing – typically takes 4-6 months, but occasionally it can take longer if there are complications. The due diligence phase starts after the parties execute a binding Letter of Intent (LOI). Typically, the PE firm then has 45 days to do their diligence and close the deal. Actually, fund size isn’t the issue. Globally, there’s a lot of unused capital available with PE funds – commonly referred to as dry powder – but the ticket sizes here just aren’t big enough. Even the ‘small’ funds that we work with are typically looking for target investments of $ 10 million to 50 million. The other constraint is that companies themselves aren’t actively pursuing PE funds. Most often, we have a controlling mindset and a fear of letting in outside ownership. Sri Lankan businesses are far more comfortable going for an IPO to raise funds, even if the company may not be ready to go public. Companies shouldn’t immediately become discouraged thinking they’re not big enough. Positioning a company for attracting funds is a journey that can take some time. The key is to honestly assess the business and look for ways to increase valuation within 2-3 years. For instance, it will be important to demonstrate regional ambition and capability. A change in mindset is also needed. Attracting smart capital may be the best thing you can do for your company, to take it to the next level. PE investments not only pump in money, but also grant access to regional networks and expertise. They bring fresh thinking to give the new portfolio company a second wind. We need to be open to that. Rasitha Wickramasinghe is the Business Development Lead at STAX Colombo. STAX, one of Sri Lanka’s leading management consulting firm, has its headquarters in Boston, and branch offices across Chicago, Colombo, New York, and Singapore. For over 20 years, STAX has been advising 100 plus global Private Equity investors and 25 plus Fortune 500 companies. Since inception, STAX has delivered over 2,500 plus client engagements, across diverse industries covering 40 plus international markets. With a growing client base in Sri Lanka, including diversified conglomerates, blue chip industry leaders, and large family businesses, STAX inspires organisations to dream big and complement gut-based decisions with fact-based insights. You can find out more at www.stax.com.